David Pocock has starred for the Wallabies as they overcame World Number 2, Ireland in Brisbane. Pocock scored a try of his own, as well as bringing about a series of important turnovers at the breakdown. 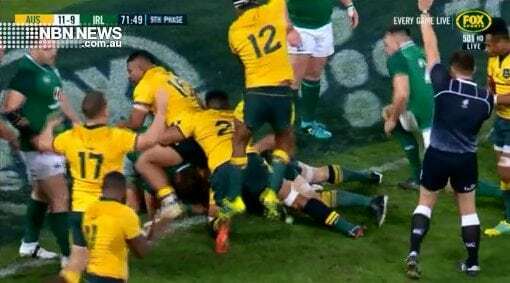 The 18-9 win maintaining Australia’s home soil dominance over the Irish, having not lost a game for 39-years. The side now travels to Melbourne for the second test.